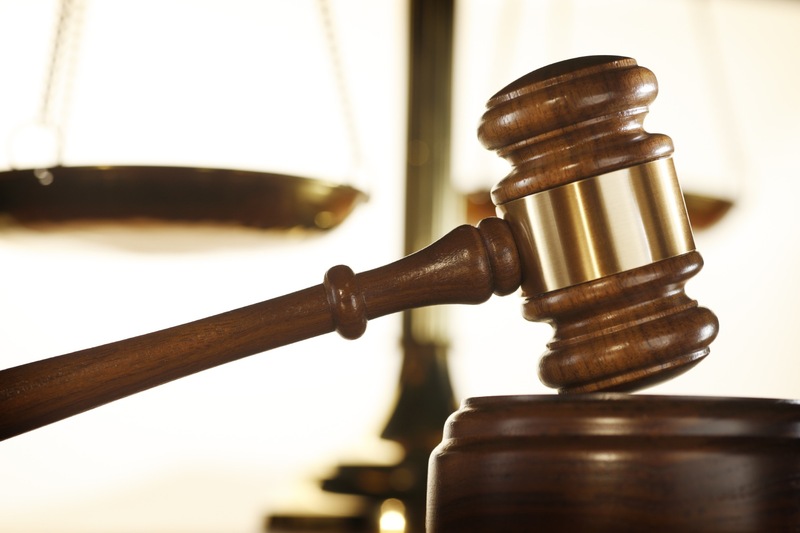 Judge dismisses ICBA's Member Business Lending lawsuit against the NCUA. A federal judge in Virginia on Tuesday dismissed the suit filed by community bankers challenging the NCUA’s new Member Business Lending Rules. Judge James C. Cacheris of the Eastern District of Virginia said the lawsuit filed by the Independent Community Bankers of America had no substantive merit, adding that he also was dismissing the case on procedural grounds. “In short, the challenged regulations reflect a reasonable interpretation of the Federal Credit Union Act,” Cacheris wrote. In adopting the new rules, the NCUA had said it was moving away from prescriptive limits on credit unions such as collateral and security requirements, equity requirements and loan limits and to a principles-based regulation. However, the ICBA contended that the new rules violated federal law governing credit unions and provided unfair competition to banks because credit unions are tax exempt. Cacheris didn’t buy that argument and also said the association lacked standing to sue. The judge said that much of the ICBA lawsuit challenges 2003 rules the NCUA issued. That is significant, the judge said, because legal challenges to the NCUA’s 2003 rule were required to be filed within six years of the rule being issued. He said that the ICBA contended that by issuing the 2016 rules, the NCUA was re-opening the 2003 rules—an argument the judge didn’t accept. In addition, the ICBA failed to demonstrate how the NCUA rules would definitely provide unfair competition to members of the association, he said. The 2016 rule is merely intended to provide credit unions with greater flexibility and individual autonomy to make loans they already were making, he said. NCUA Chairman Rick Metsger said he was pleased with the ruling, as was board member J. Mark McWatters. “While the court dismissed the suit on procedural grounds, as NCUA argued persuasively in our original response, the decision notes that NCUA would have prevailed on the merits of the ICBA’s challenge under the Administrative Procedure Act,” he said. CUNA and NAFCU officials, who mounted a joint defense to assist the NCUA said the bankers wasted their time in filing the suit. The ICBA had no immediate comment on the ruling. The lawsuit was one of two lawsuits the NCUA and bankers are battling over. The American Bankers Association has filed suit challenging the NCUA’s Field of Membership rules.